Young people in a Muslim community spent the festive period volunteering. 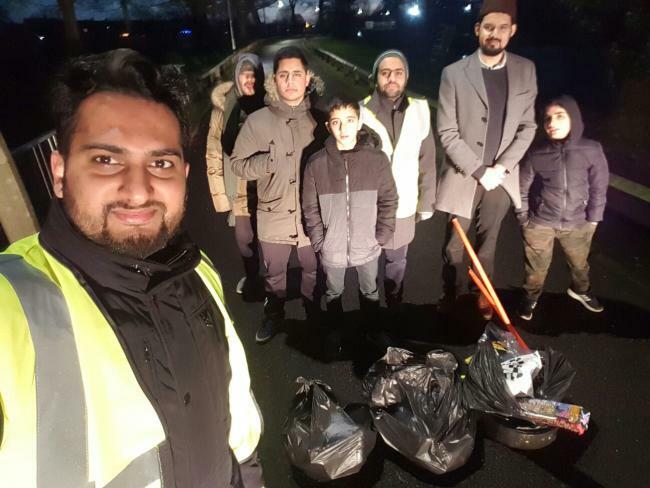 Volunteers from the Ahmadiyya Muslim Youth Association (AMYA), based in Watford, underwent a number of different projects over Christmas and the New Year to spread cheer to those in need. More than 100kg of food was collected and donated to Watford foodbank while 38 children at The Royal Marsden cancer hospital in Chelsea were treated to chocolates and biscuits. On New Year’s Day, 50 volunteers took to the streets of Hertfordshire to sweep the streets and clear litter. 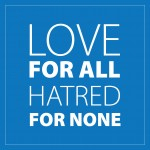 Mujeeb Mirza, Imam of the Ahmadiyya Muslim Community, said: “Islam urges every person to partake in charitable giving, and that even an act of kindness towards another is charity. “AMYA has and continues to instill young people with a sense of civil responsibility, and a desire to promote harmony within our local communities.